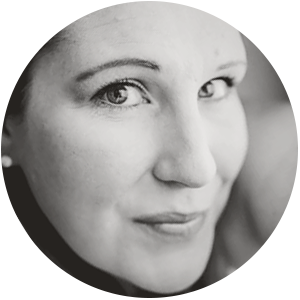 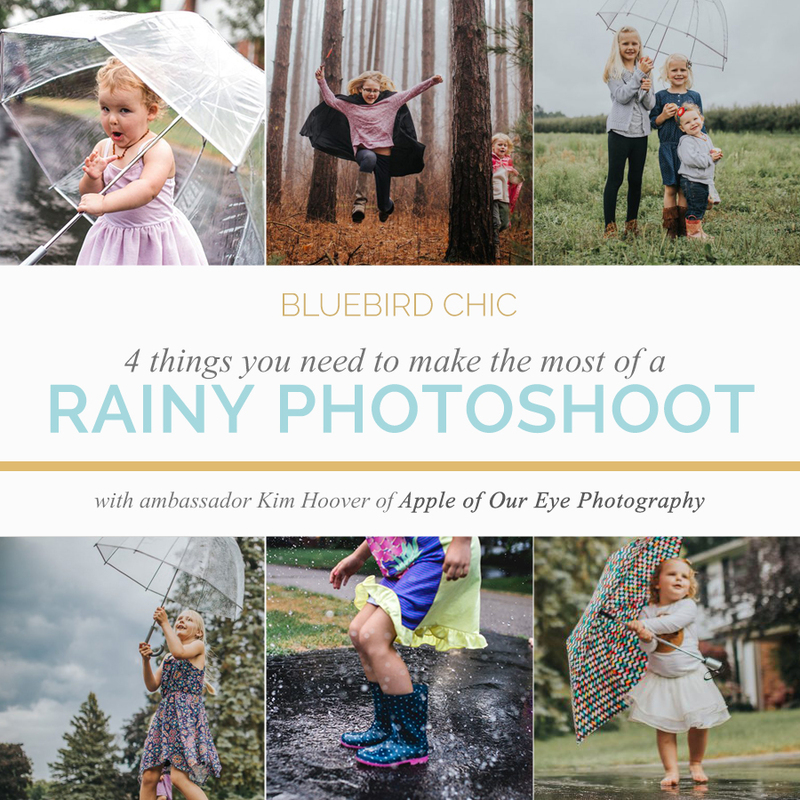 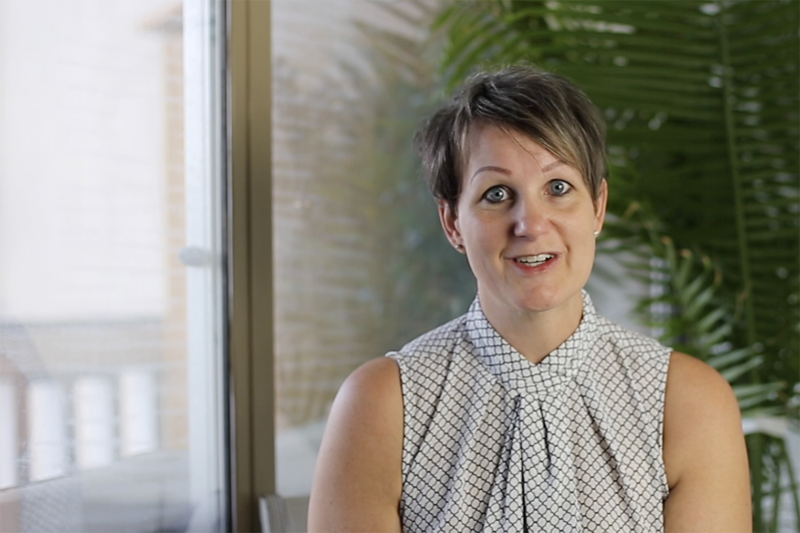 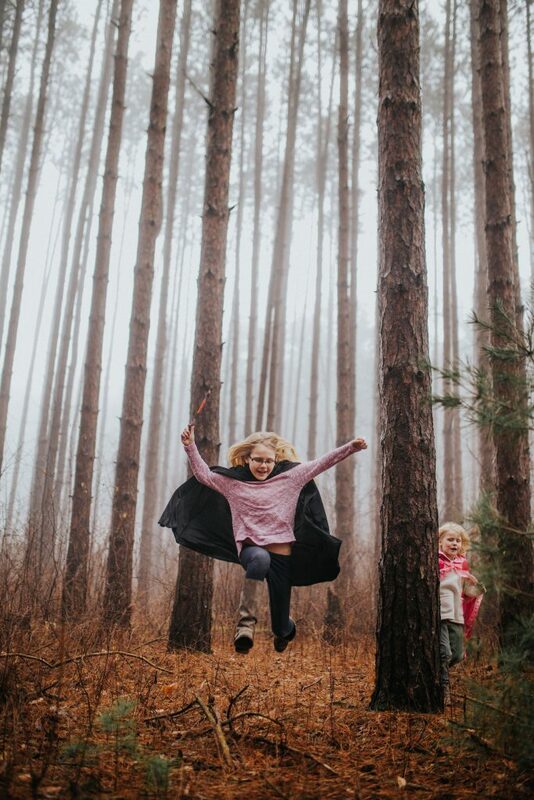 Bluebird Chic ambassador Kim Hoover of Apple of Our Eye Photography shares her ideas for making the best of a rainy photoshoot. 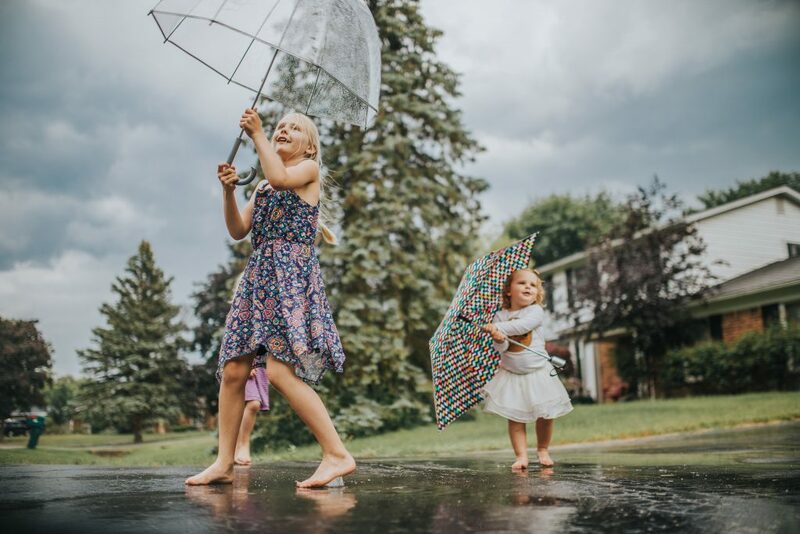 While rainy days do present a number of challenges to photographers, they also offer some creative opportunities in the form of dark moody skies, puddles, fog, and even the occasional rainbow. 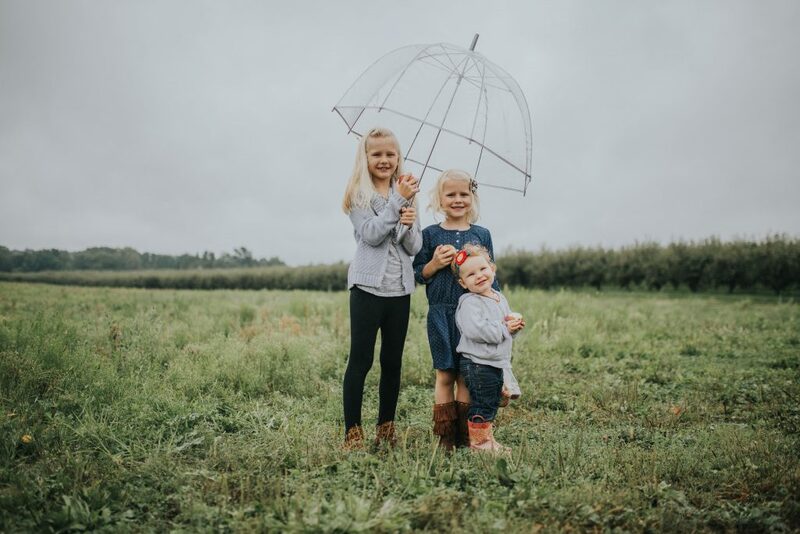 Below are four things you need to make the most of a rainy photo session. 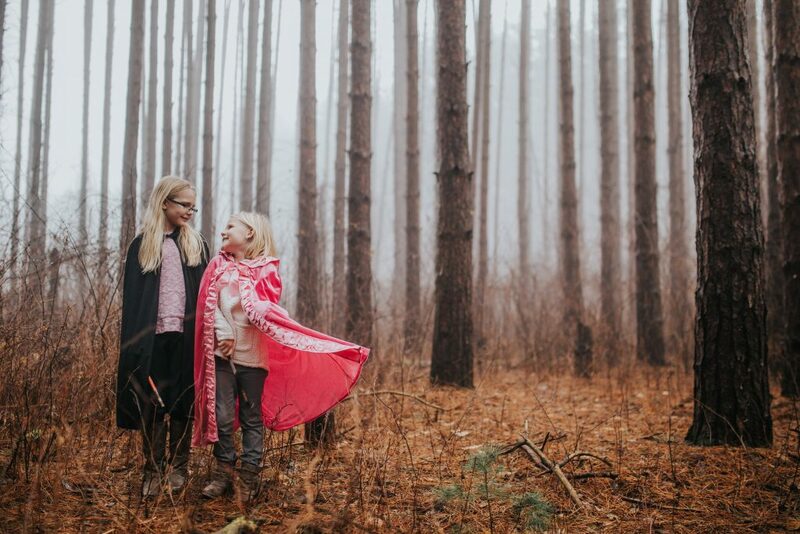 As long as you have something to protect your gear, and to provide your subjects with some cover, you’re all set! 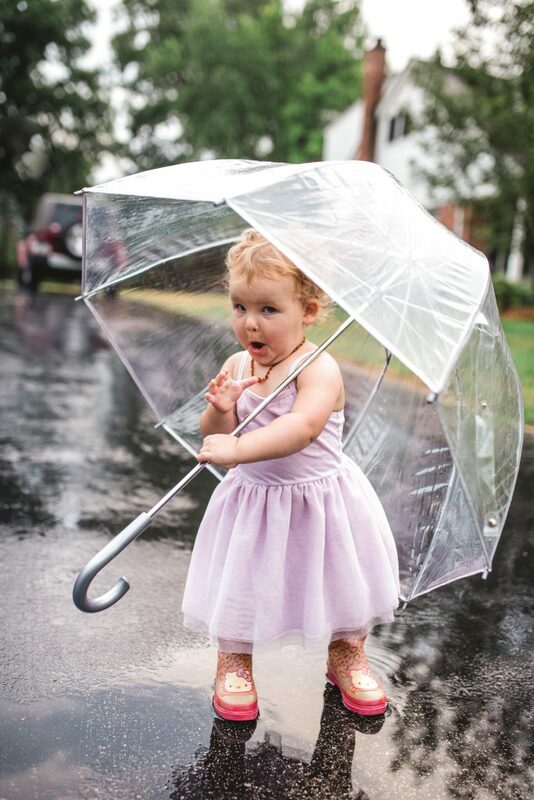 A little rain never hurt anybody…as long as your subjects are willing, just go with it and have fun! 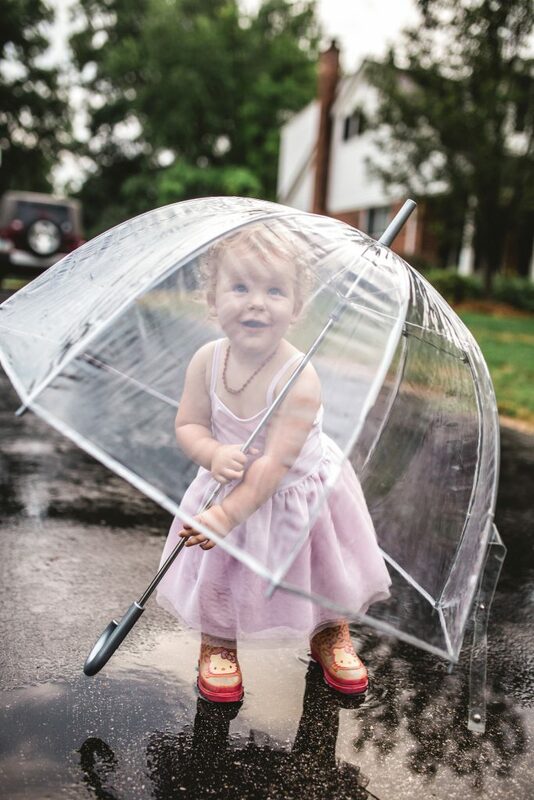 Puddles create the perfect opportunity for splashing, reflections and playing with light and shadow in your photos. 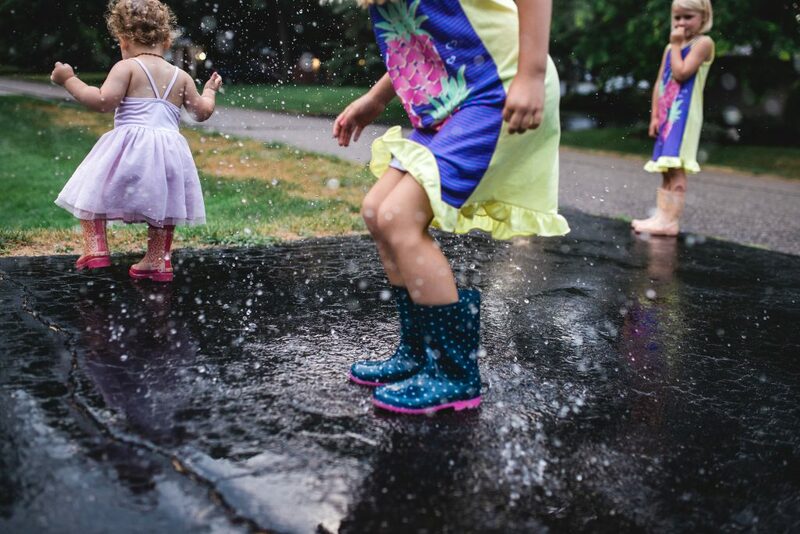 With a good knowledge of your camera’s manual settings, puddles can help you capture some pretty awesome effects!